Enterprising and forward-looking Senior Executive and a Strategist with a 26-year record of leading-edge skills and experiences in business transformation, strategic operation management, project management, business intelligence, international marketing, and instructional training across wide range of global industries. Outstanding leadership and analytic skills for optimizing operations for sustainable business and market growth; and aligning operations and project management objectives with organizational goals and client needs. 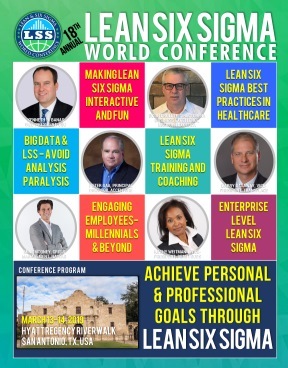 Solid record of successfully coaching and mentoring key decision makers and business leaders in development and implementation of effective strategies for business and operations transformation, leveraging on Lean Six Sigma and continuous process improvement principles. Seasoned and eloquent communicator with interpersonal skills for effective delivery of instructional presentations and mentoring; and forging relationships with business leaders, stakeholders, and clients for advancing organizational goals and outcomes.